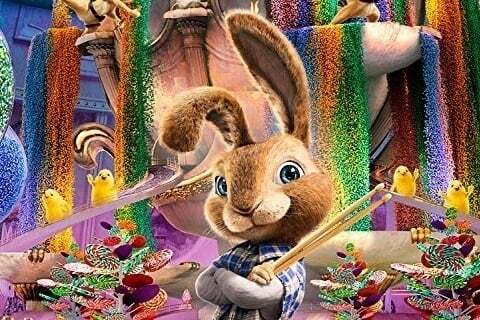 The Easter Bunny's teenage son tries to become a drummer in Los Angeles. The film is directed by Tim Hill, who previously directed the animated films Garfield: A Tail of Two Kitties and Alvin and the Chipmunks. The film grossed $184 million at the box office worldwide. After the release of the film, the movie was adapted into a video game and five books.